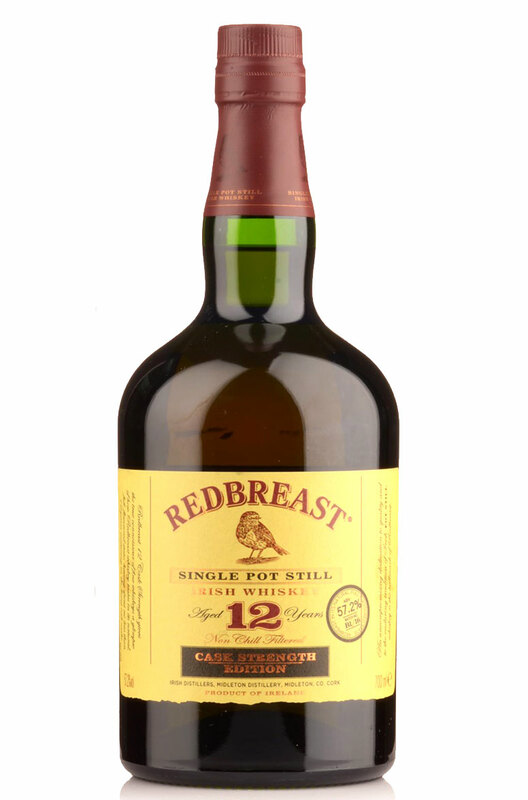 The Redbreast range has increased from just one 12 year old to comprise of four whiskeys including the 12, 15, 21 year olds plus this Cask Strength edition. All of this in the space of about 6 years. 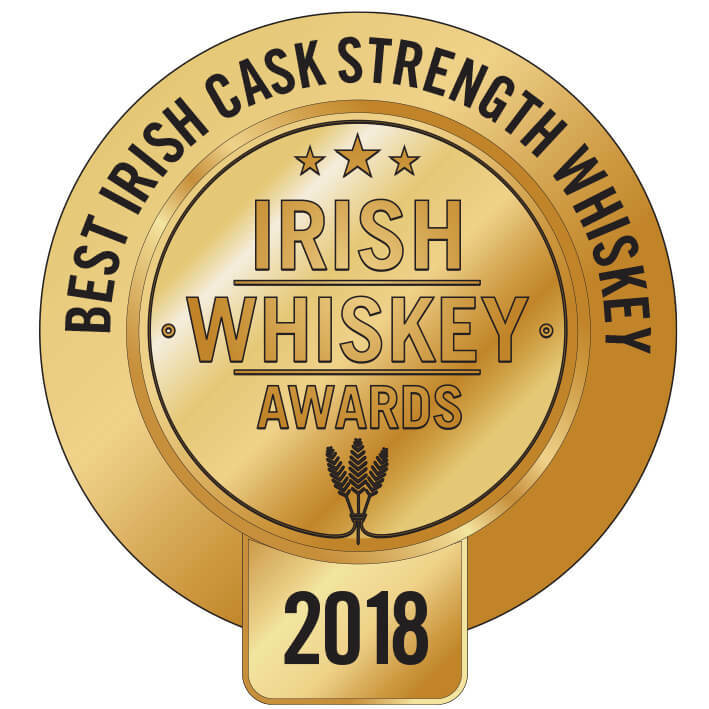 The Cask Strength has perhaps been one of the most favourably received and won 'Irish Whiskey of the Year' in the 2013 Irish Whiskey Awards. Most of the maturation is done in sherry casks but with careful selection so that the sherry character does not overpower the whiskey. 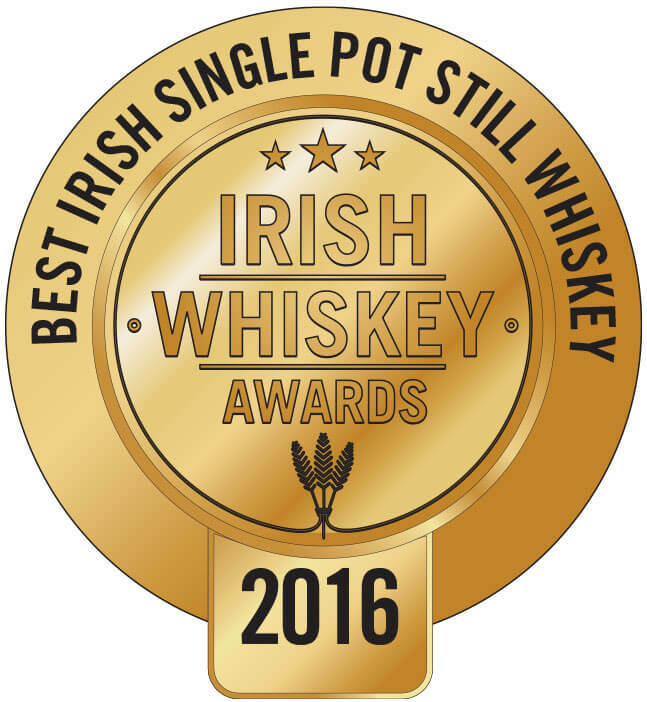 The pot still content really shines through which explains why it has been winning so many awards. Palate Forceful, fresh and crisp but with a rich mouthfeel. Almost like an unpeated Scottish coastal malt in character. Tropical fruits, exotic spice and vanilla flavours. Very complex. Becomes spicier with time. Great length, less sherry influence than the standard bottling and a little rougher round the edges, but this is made up by the gloriously complex character. Alcohol % Approx 57-60%- Please note that this changes with each batch. 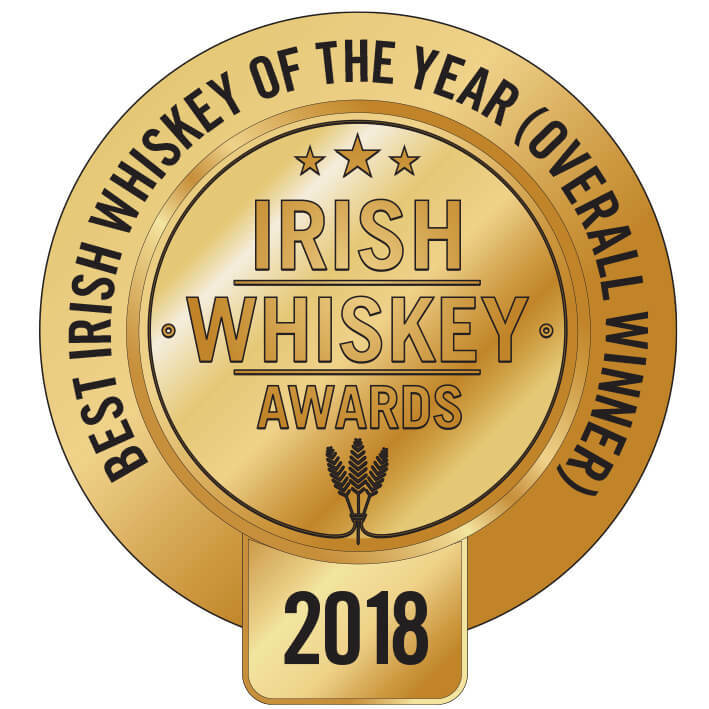 A simply fantastic single pot still Irish whiskey that has been incredibly well received since it..